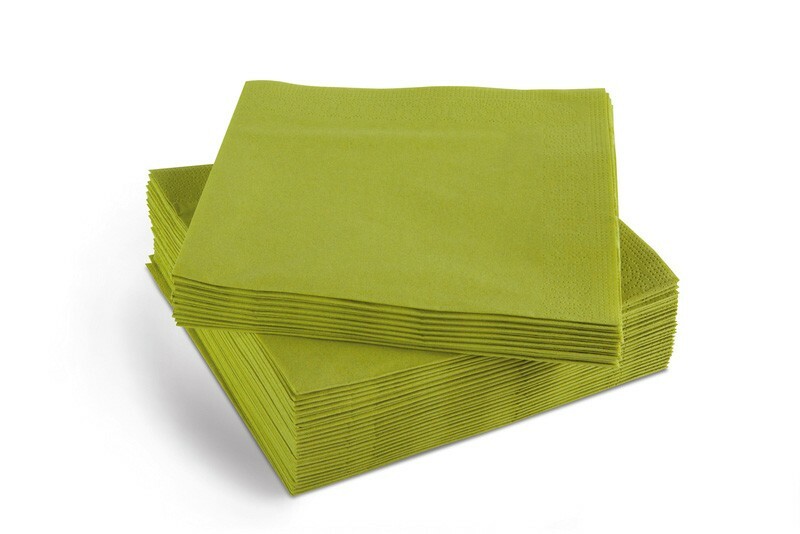 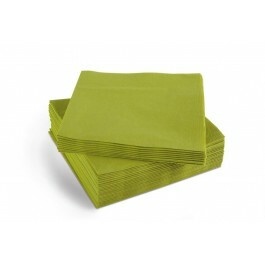 39cm 2ply Dinner Napkins are contemporary napkins that complement any table settings. 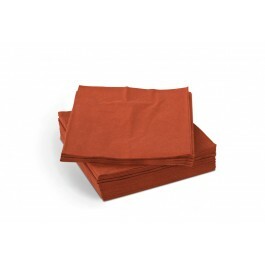 Available in a large number of colours including natural warm shades, vibrant powerful colours, and classic elegent colours including champagne and white. 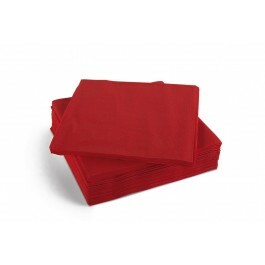 These napkins have a stylish embossed border which ensures that the layers are joined perfectly. 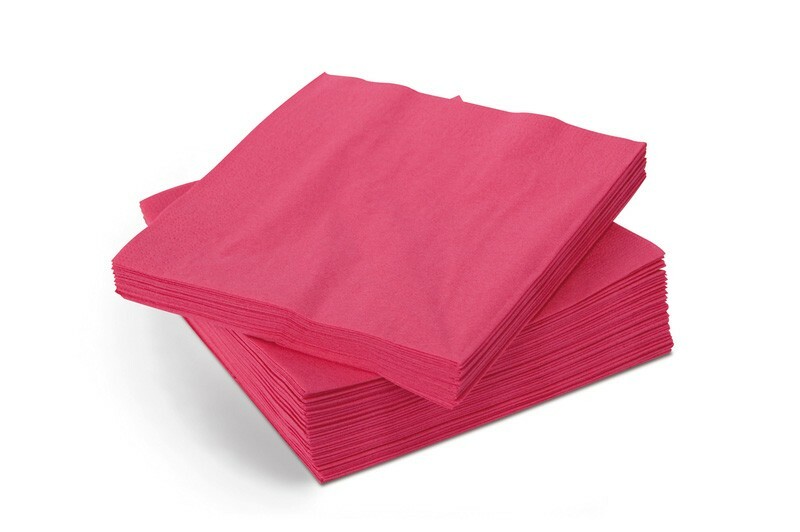 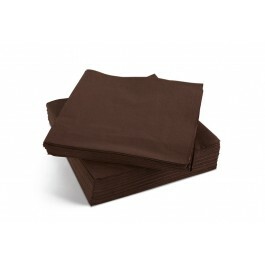 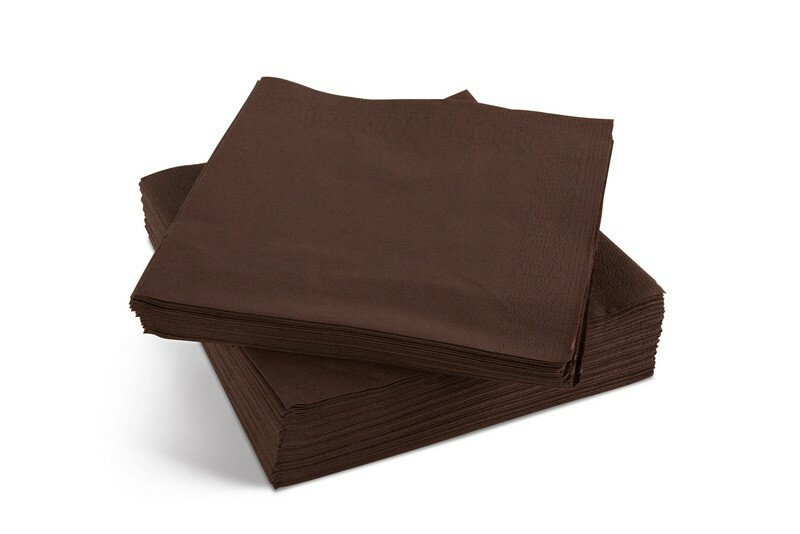 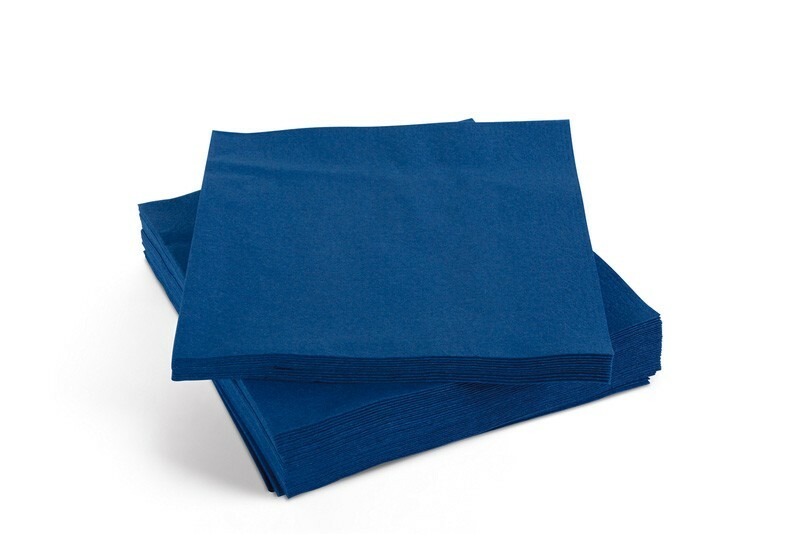 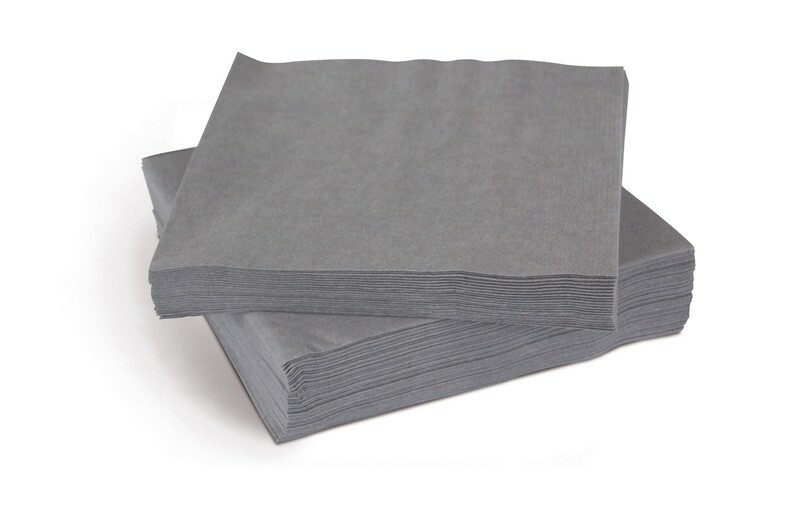 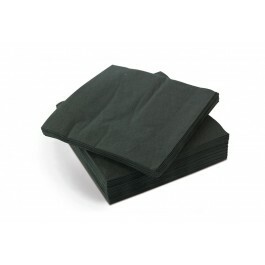 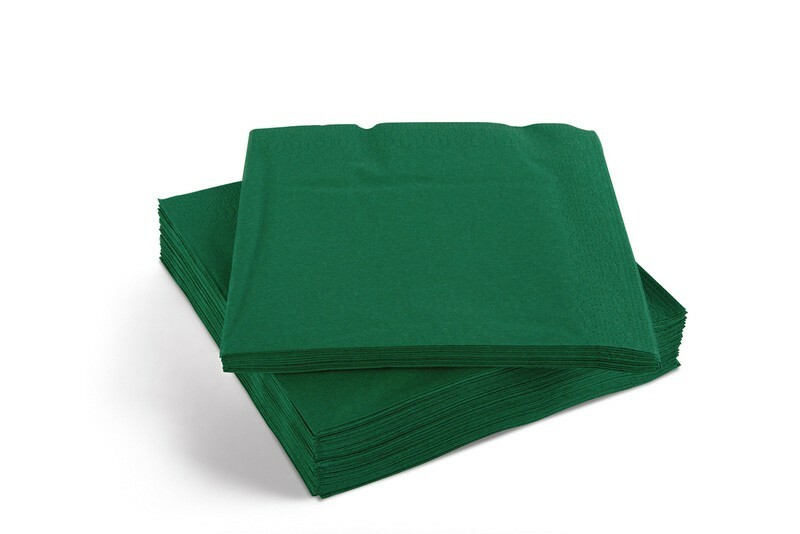 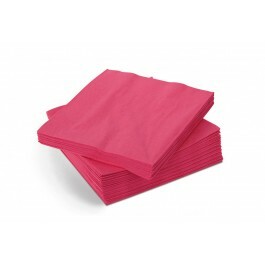 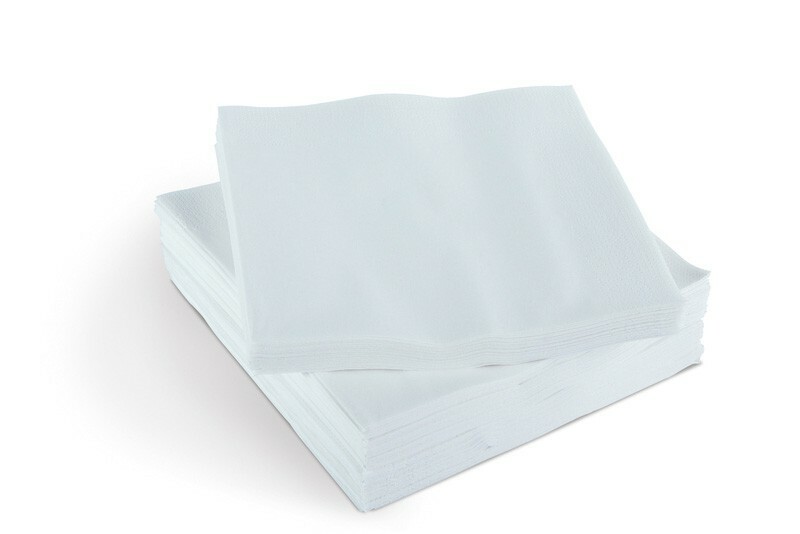 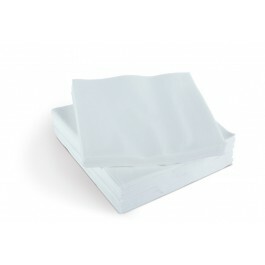 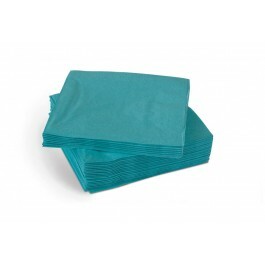 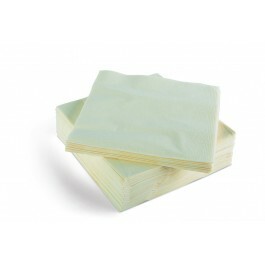 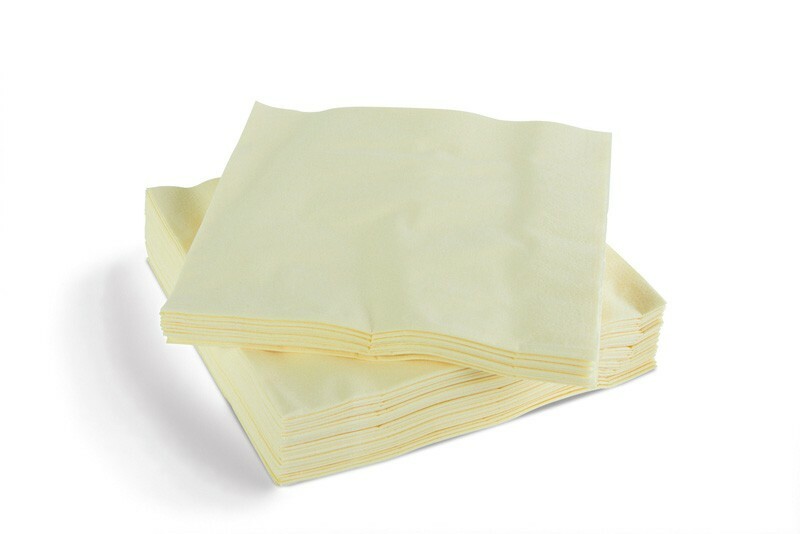 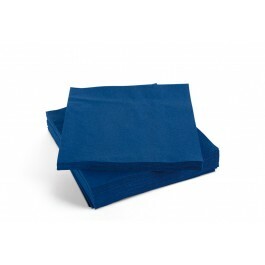 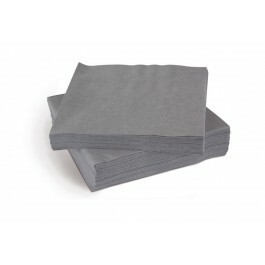 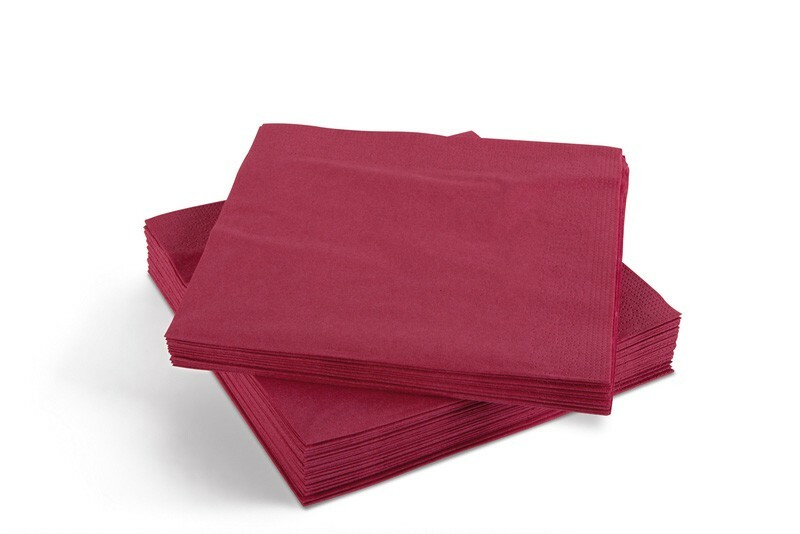 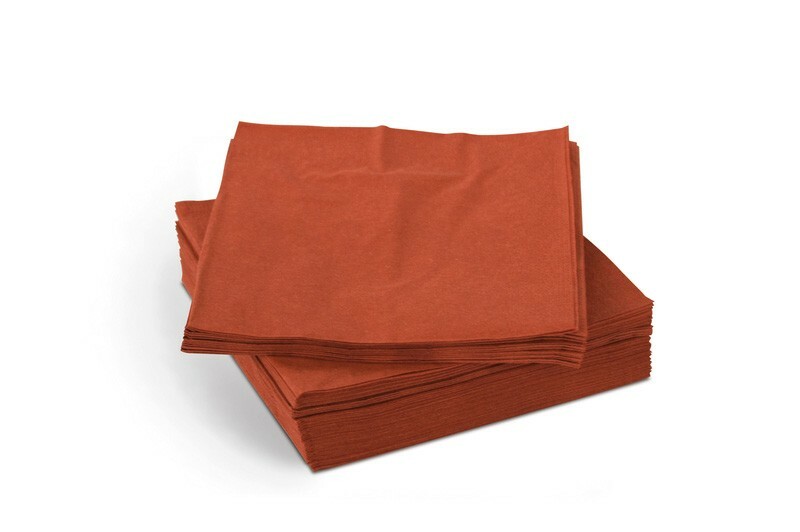 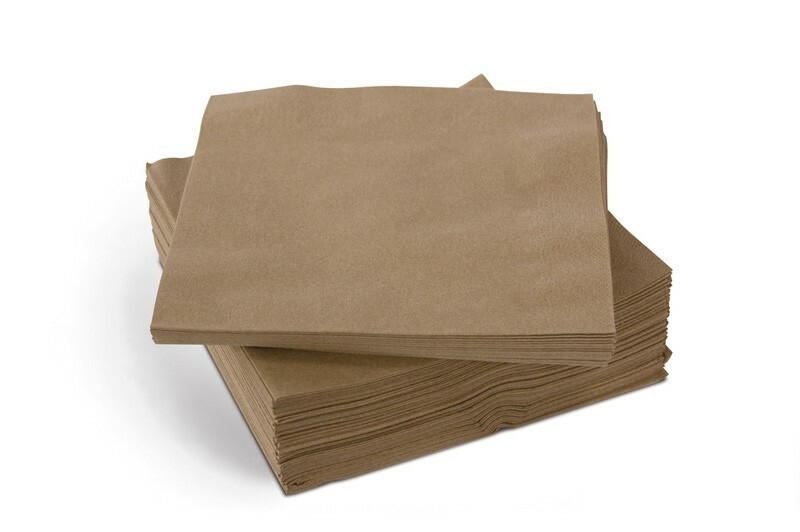 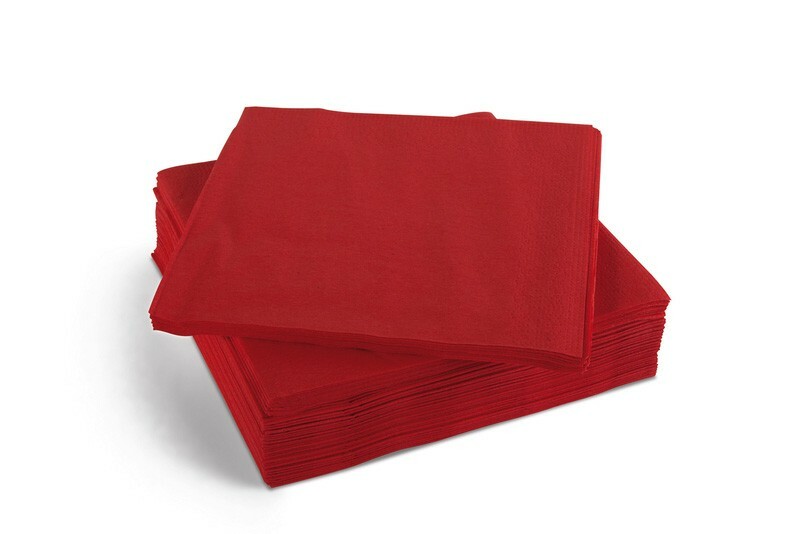 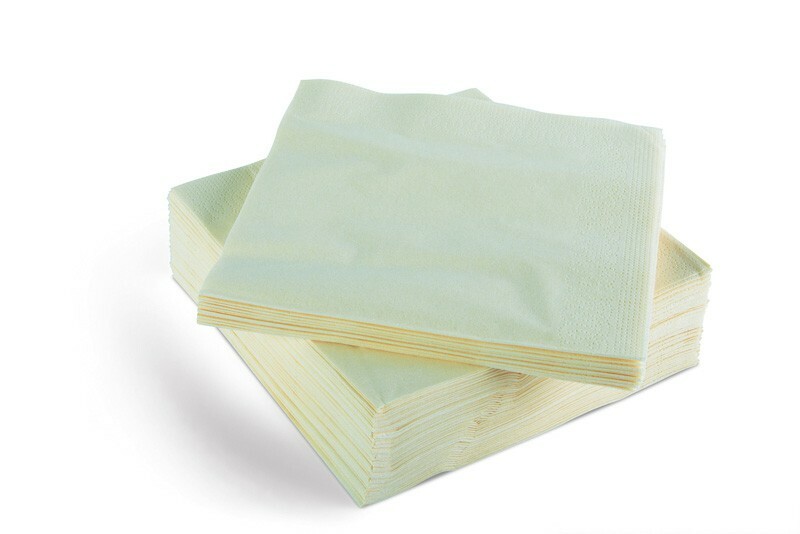 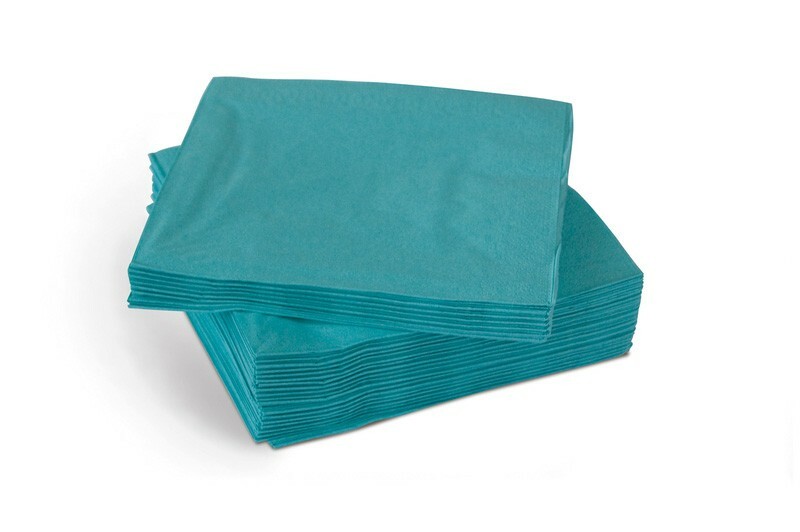 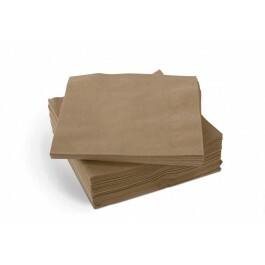 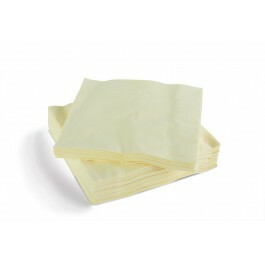 These branded napkins are high quality strong absorbent napkins that are ideal for use in a catering environment. 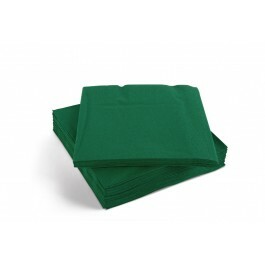 Huge choice of colours available. 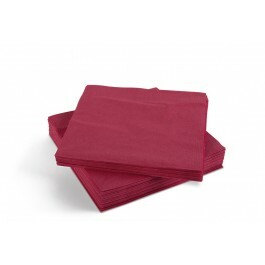 39x39cm, 2ply, 1800 napkins per case.